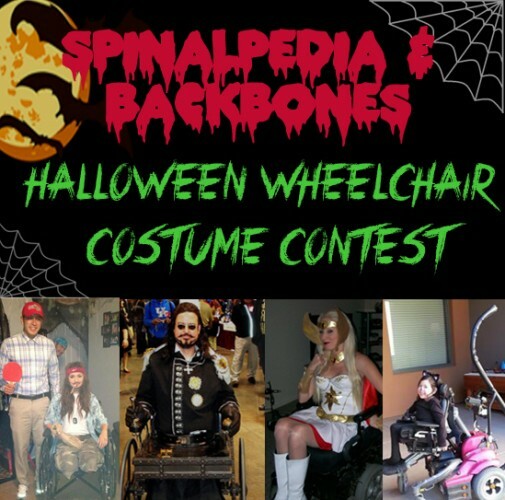 The biggest Halloween wheelchair costume contest the web has ever seen & cash prizes! Sponsored by SPINALpedia and BACKBONES. 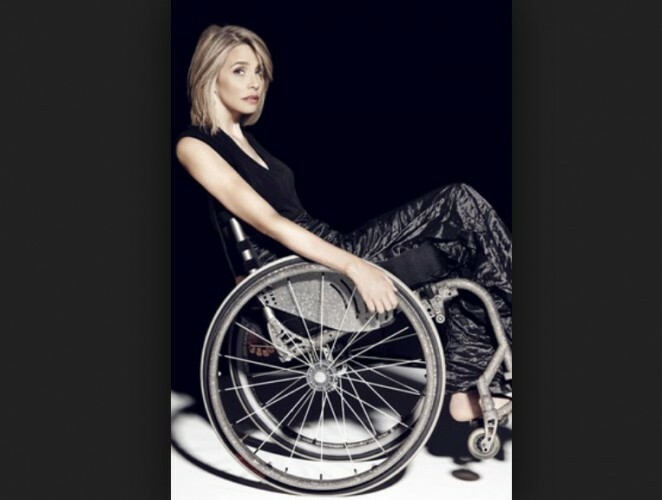 Deadline is Nov. 7th and please send your photos to info@spinalpedia.com. Top 3 prizes are $100, $50 or $25 and Facebook fans of these pages get to vote by “liking” the images we’ll be posting the week of Nov. 9th!